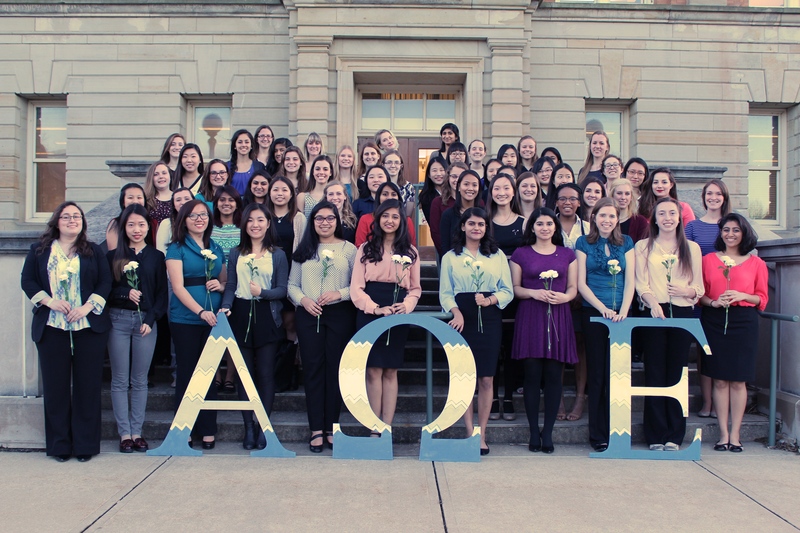 Welcome to the Theta Chapter of Alpha Omega Epsilon at the University of Illinois at Urbana-Champaign! 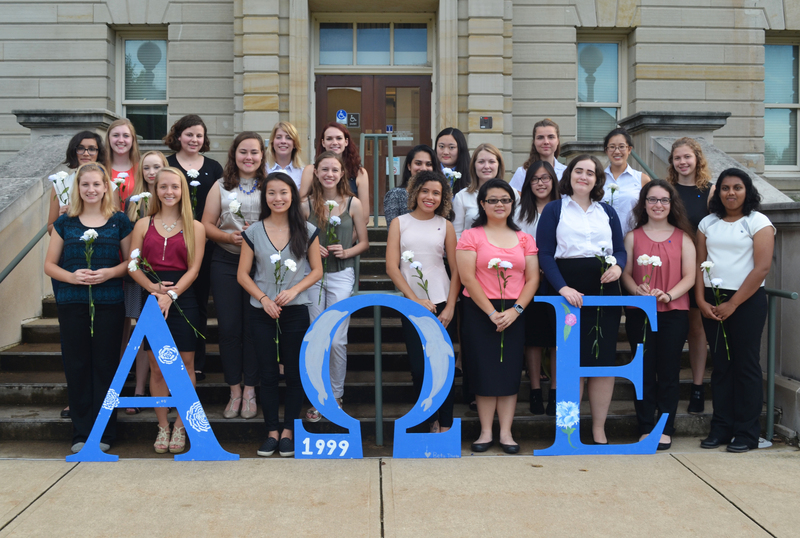 On behalf of the sisters of the Theta Chapter, I would like to welcome you to our website. Here you can access information about our history, ideals &amp; objectives, events, and, of course, our sisters. 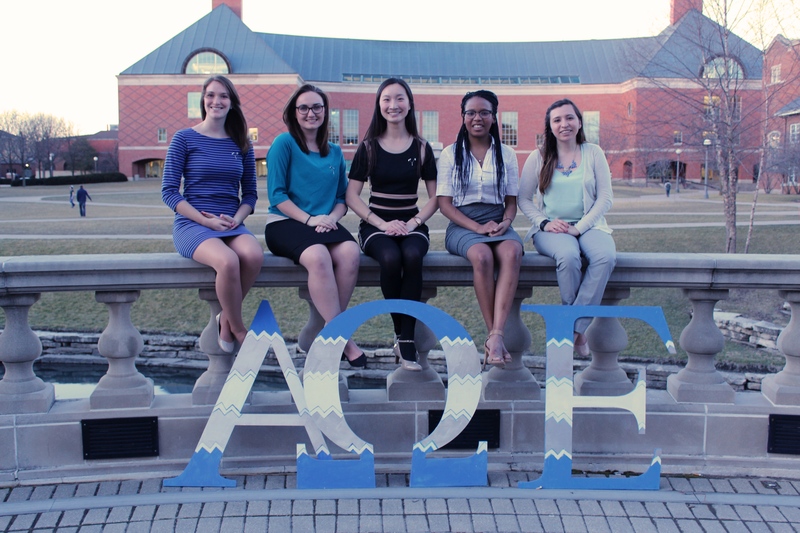 We come from diverse backgrounds and unite to make up the Theta Chapter of Alpha Omega Epsilon. 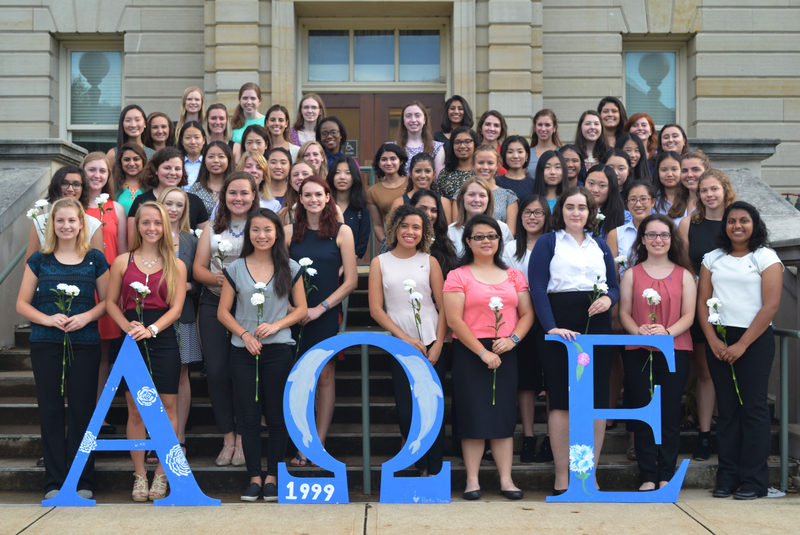 In 1999, the Theta Chapter at the University of Illinois at Urbana-Champaign was founded. 20 years later we have grown exponentially, but the ideals and objectives we were founded on remain the same. 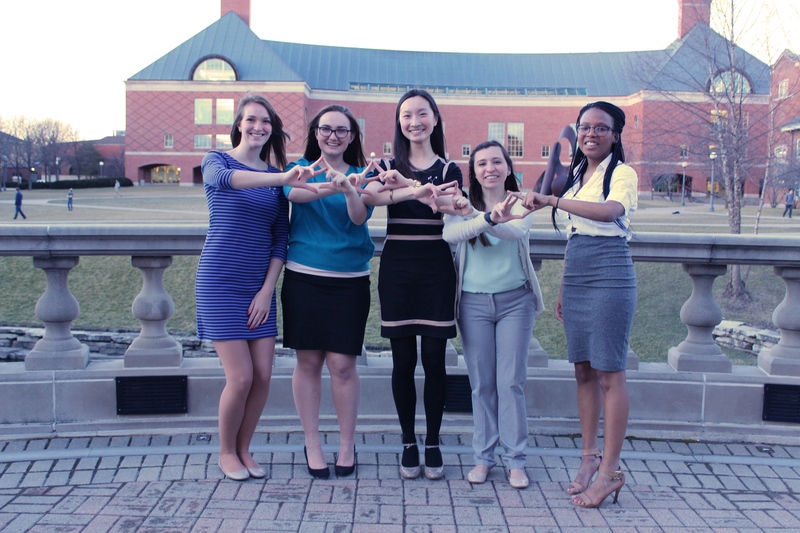 We are both a social and professional organization as we are members of Panhellenic Council and Engineering Council. This joint membership gives us many opportunities to grow socially, professionally, and academically. Alongside other engineering organizations, we participate in Engineering Open House, host resume workshops and reviews, attend etiquette dinners and many other events to foster professional development. Outside of classes, we hold exchanges with fraternities in addition to planning our annual formal and semi-formal. Philanthropy is also something we value as an organization. We raise money for various charities through events like a pancake dinner or a bake sale on the Quad. We also have many opportunities for sisterhood bonding through events like apple picking at Curtis Apple Orchard, movie nights, and crafting days. 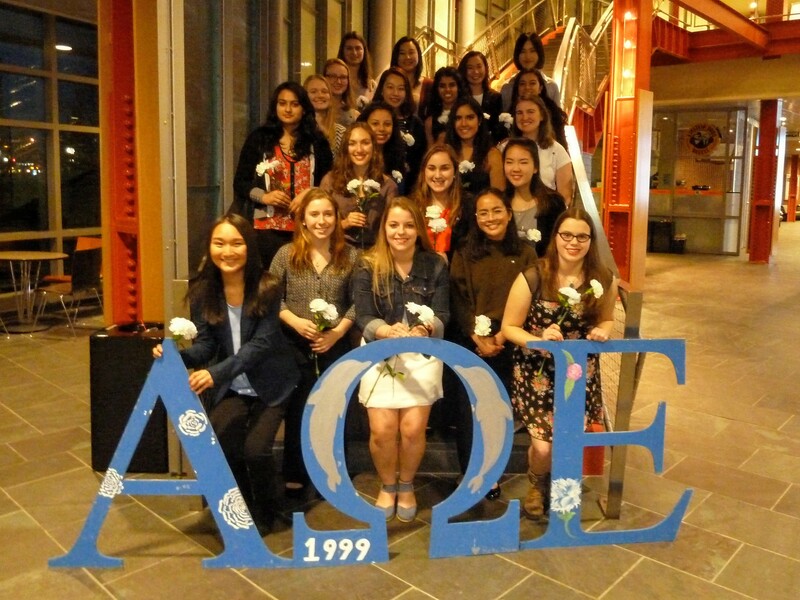 Our chapter strives to promote friendship, leadership, and professionalism for young women in engineering and technical sciences. 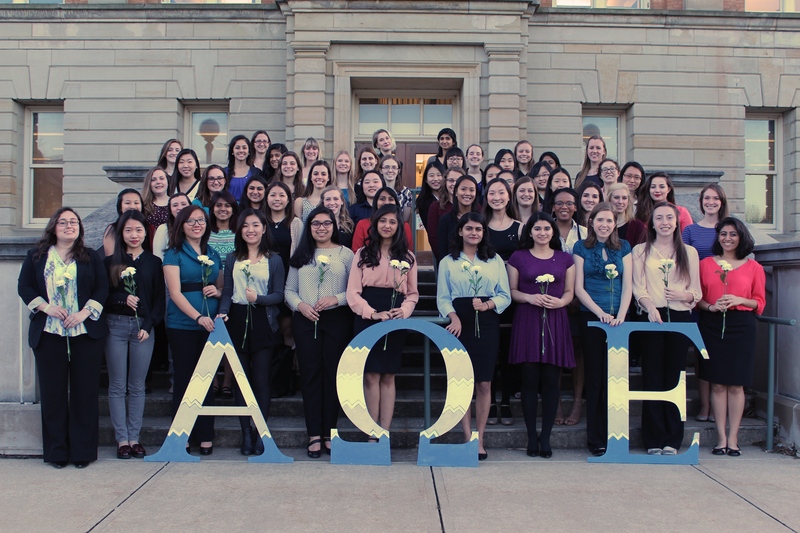 Whether you’re looking for the opportunity to network with young professional women, meet your best friends, excel academically, or volunteer in our local community, Alpha Omega Epsilon has something to offer you. Joining AΩE has been one of the best things that ever happened to me. Thanks to my amazing sisters as well as the outstanding opportunities this organization presents, I have been able to grow in numerous ways to become an all-around better individual. 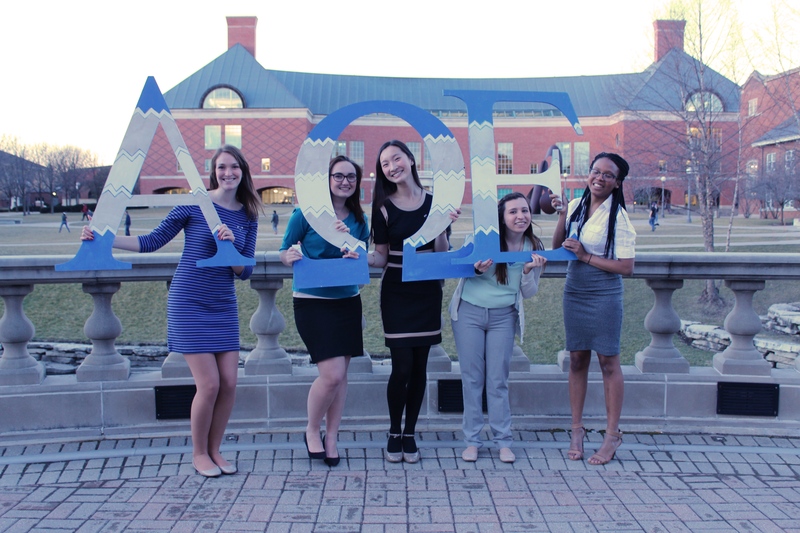 Alpha Omega Epsilon has allowed me to find my home on a large campus, giving me best friends that will last a lifetime. Although I only joined the sorority less than two years ago, I feel as though I have known each and every one of my sisters for a lifetime. I cannot imagine my life without AΩE, and I am incredibly thankful for all the memories and opportunities it has given me. 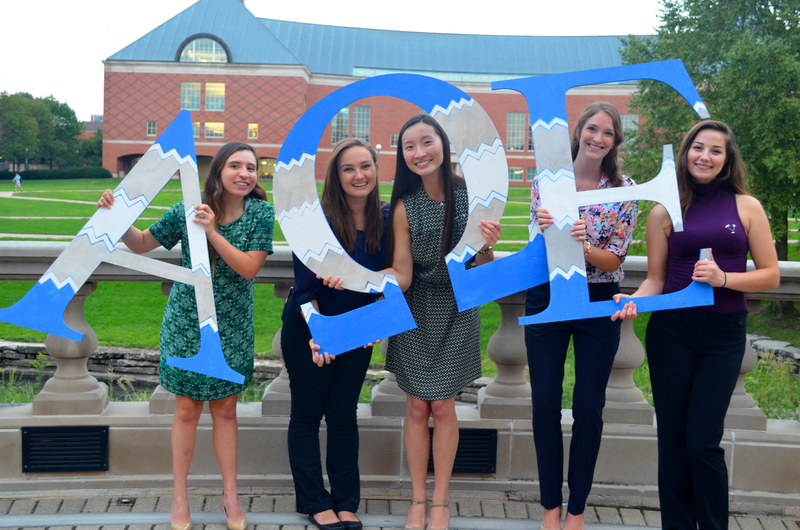 Our success and growth as a chapter is dependent on the remarkable young women we welcome every semester. We would love to have you join us during your undergraduate career at the University of Illinois. Please browse our website to learn more about what we have to offer and do not hesitate to contact us directly to learn more!